Early heads up! We've got two amazing shows coming your way in October from Big Cat Productions! 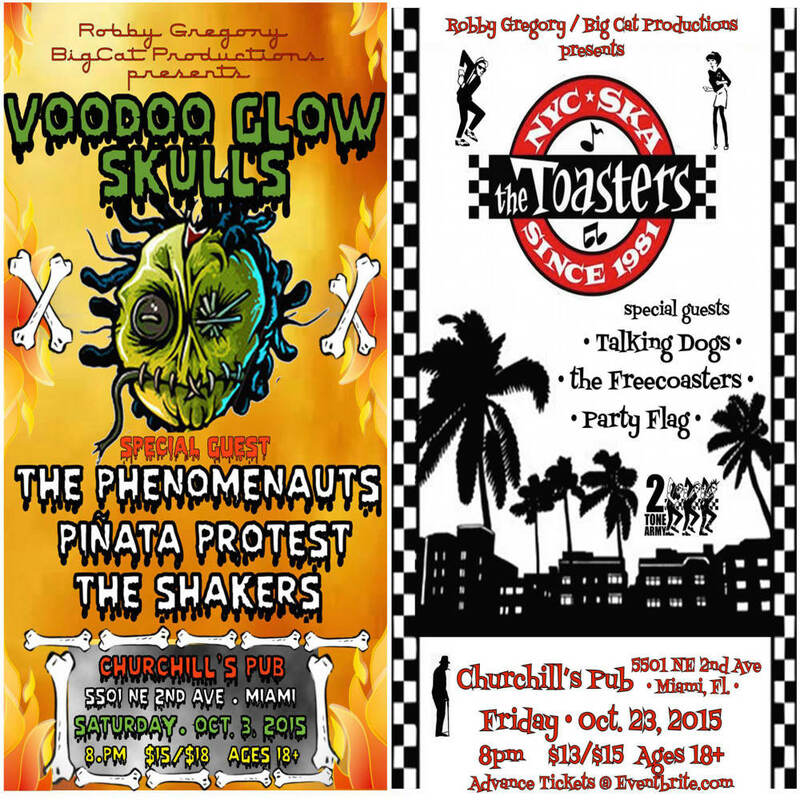 Oct 3 - Voodoo Glow Skulls AND Oct 23 - The Toasters! Advance tickets available now!